It is with profound sadness that we announce the passing of our friend and colleague Arthur M. Greenbaum on April 11, 2017. 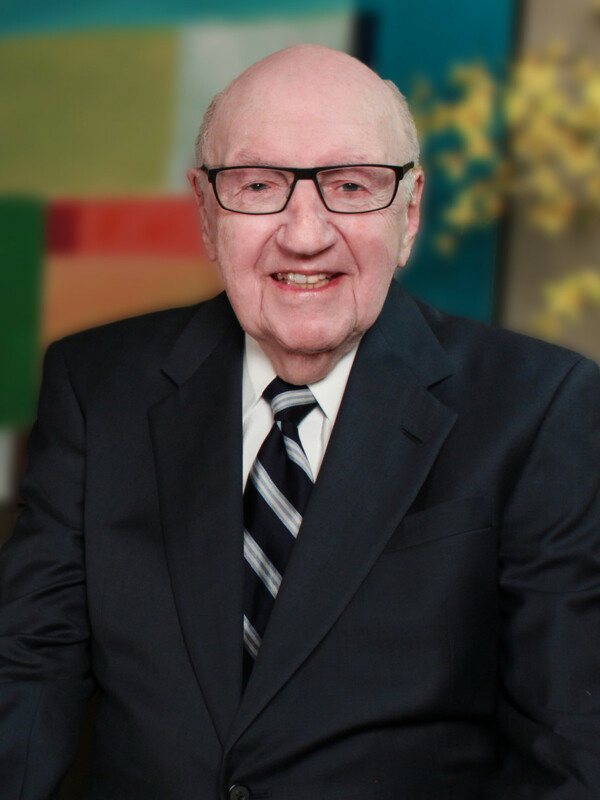 A founding member of our firm and a seminal figure in New Jersey's real estate and legal communities for over six decades, Arthur and his late brother Robert S. Greenbaum joined their father William L. Greenbaum to establish one of New Jersey's most prominent and enduring business law practices and a family legacy. Arthur Greenbaum was cherished by his beloved family and by all who had the honor of working by his side at the firm which bears his name. He will be deeply missed. Funeral arrangements are private. The details of a public memorial service will be announced shortly. In lieu of flowers, the family requests that donations be directed to Monmouth University and Monmouth Medical Center.